Do you like the standard Telegram stickers pack? All those famous people? If yes here is another beautiful pack of 27 stickers. 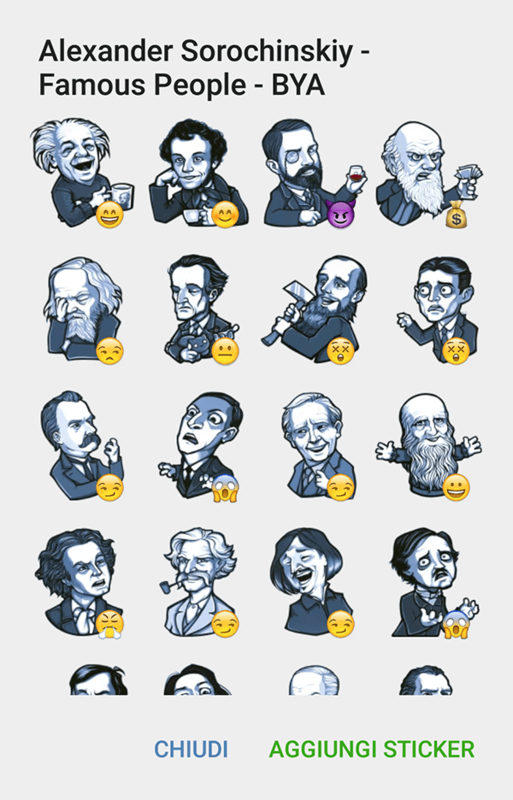 This sticker set was made by A. Sorochinskiy, so thanks to him for sharing this awesome set.